Start your system in seconds, store up to 250 GB of data and upgrade with an SSD you can count on. 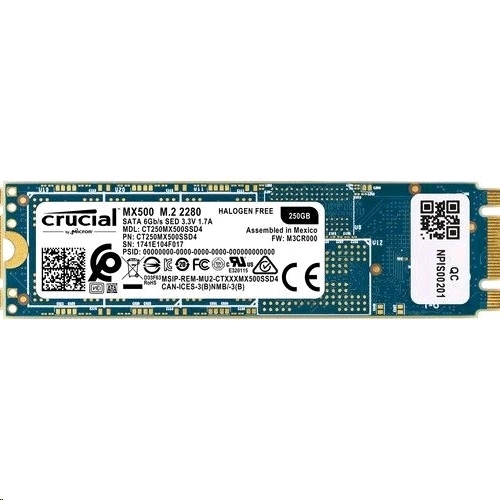 Join more and more people who are keeping their family videos, travel photos, music and important documents on an SSD and get the near-instant performance and lasting reliability that comes with solid-state storage. 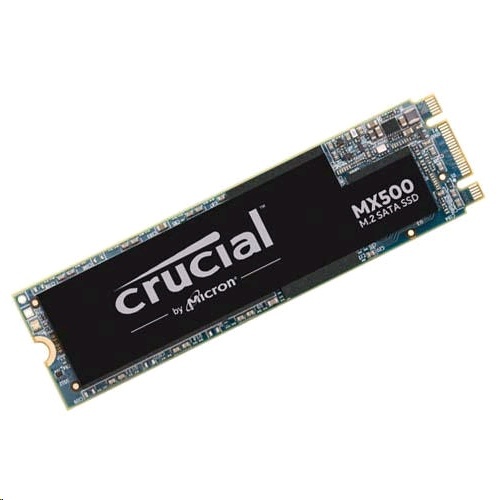 Upgrade with the Crucial MX500 SSD, a drive built on quality, speed, and security that is all backed by helpful service and support. Even if you have never installed an SSD, don�t fear � the step-by-step guide walks you through the process to make installation easy. It is worth it.